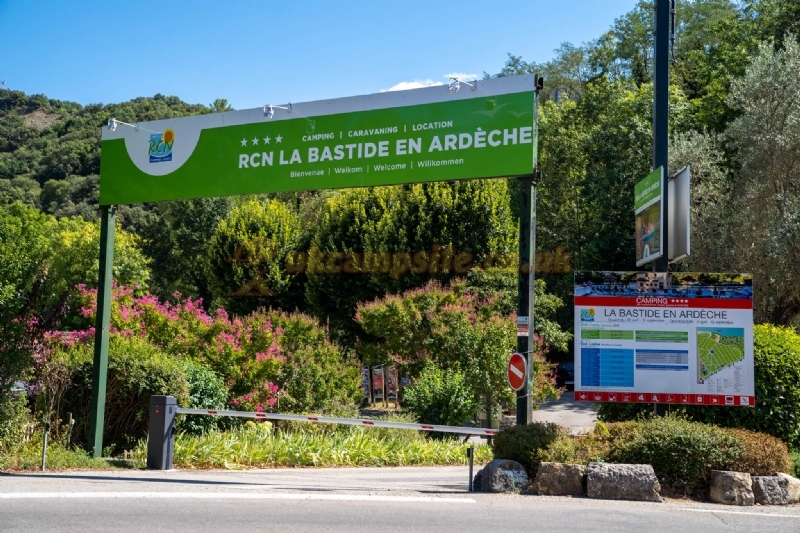 RCN la Bastide en Ardeche is right on the bank of the well-known Ardeche river, close to the famous Pont dArc. 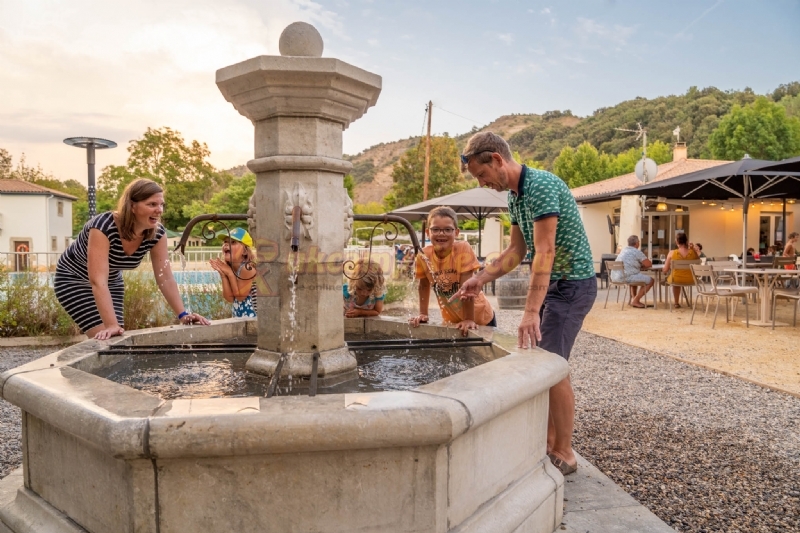 The camping site in Sampzon is surrounded by rivers, castles, hidden caves, masses of rock and charming towns. 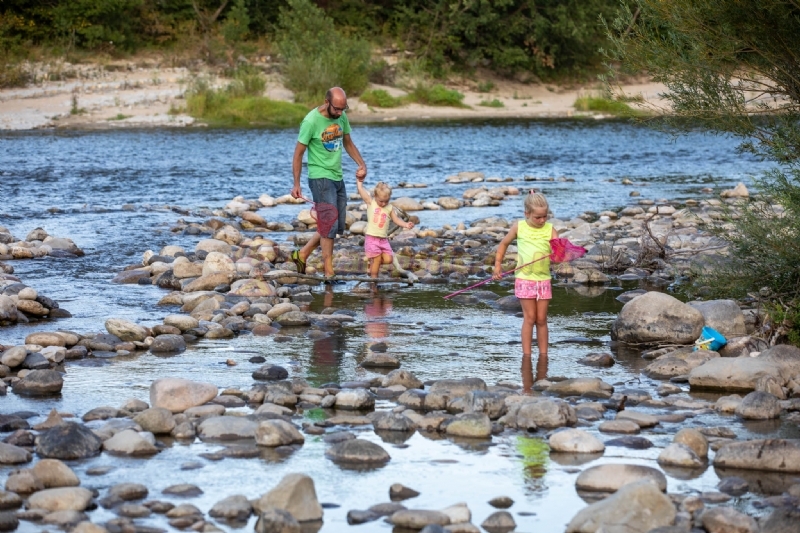 The area is well-suited for an active family holiday. 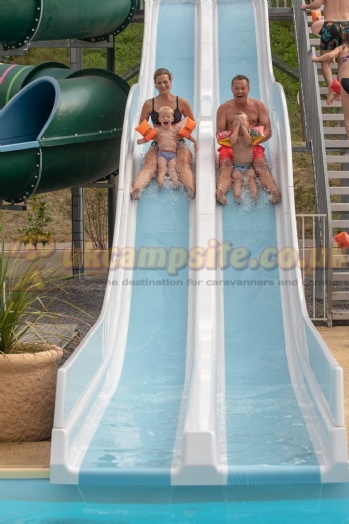 The holiday park has been in the top ten of best camping sites in Europe for children, twice! 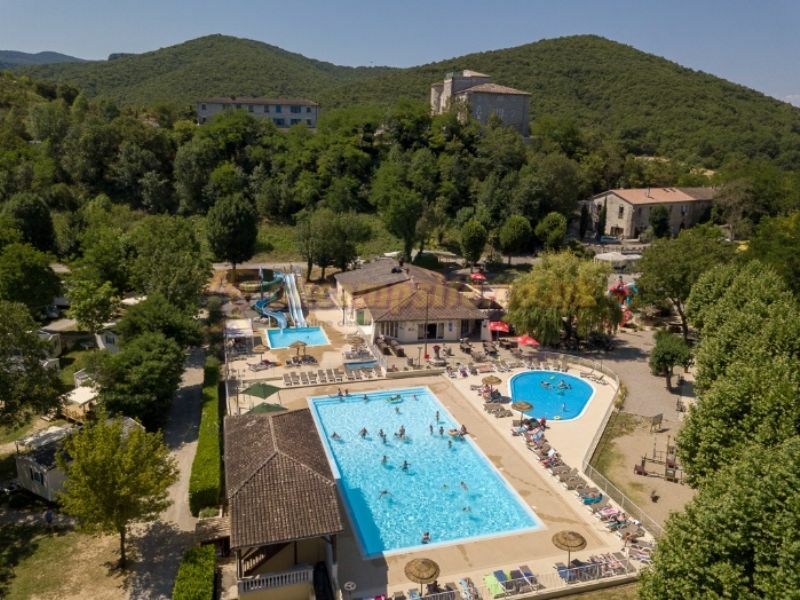 Lovers of the French countryside won't be disappointed in la Bastide en Ardeche. 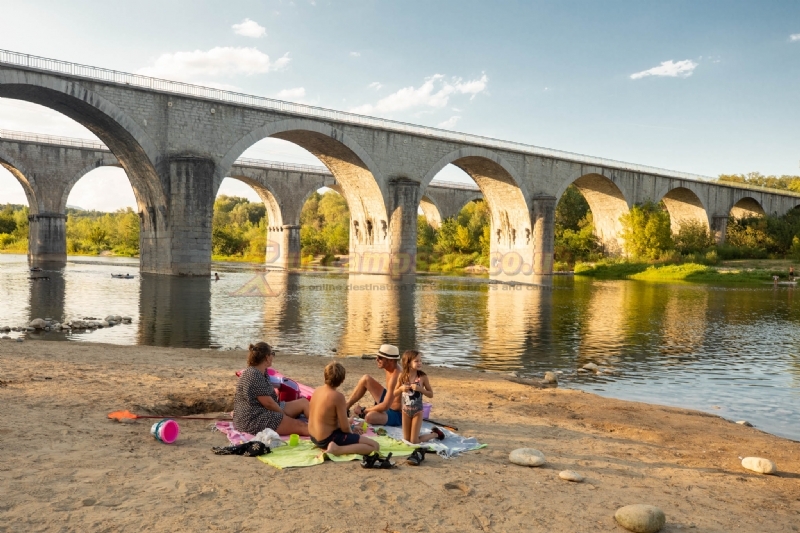 You will be camping next to the River Ardeche in beautiful green scenery. You can hear the music of the crickets from your tent or caravan in the evening and the murmur of the river in the background. Option for extra convenience and rent a refrigerator for next to your pitch. 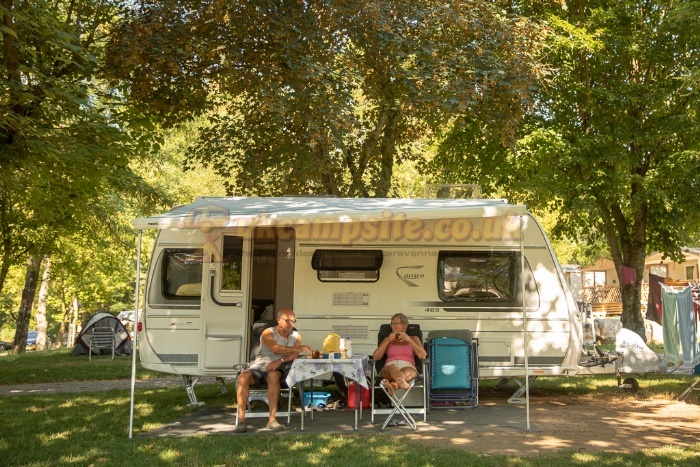 You don't need a tent or caravan to enjoy a real country holiday in the south of France. 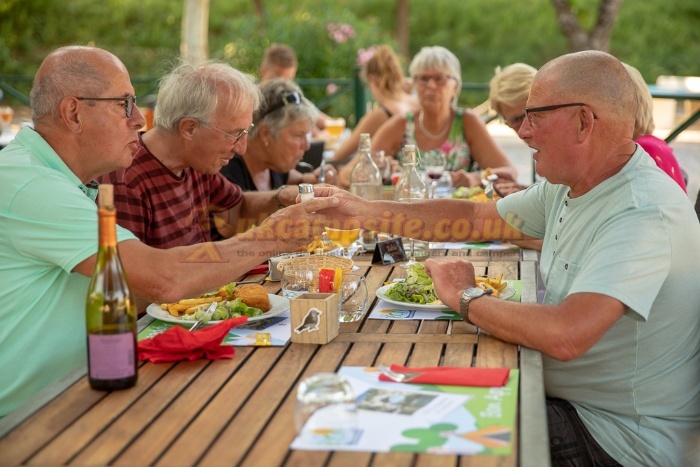 La Bastide en Ardeche rents various types of trailer-chalets for groups of four to six people, from simple and comfortable to luxurious and extensive. Do you like an active holiday or would you rather curl up with a book in the sun or under a tree? 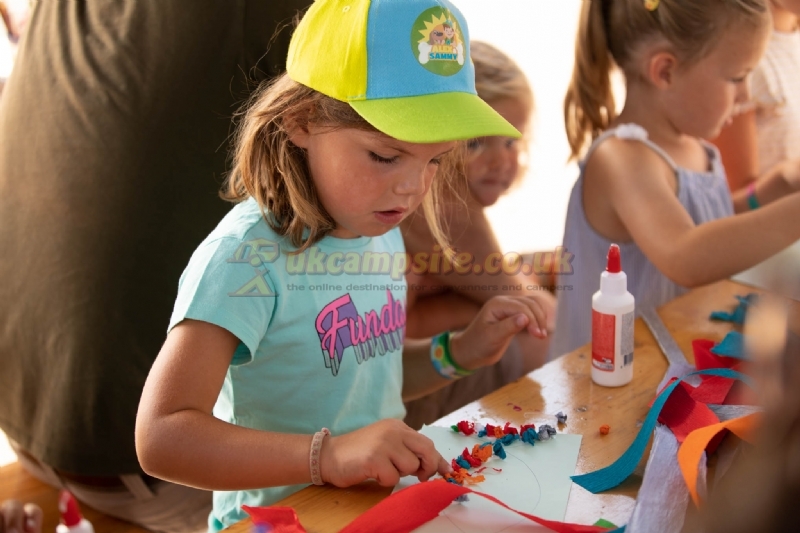 Do you enjoy watching the children splash around at the beach or does this make you want to hop in a canoe and paddle away? 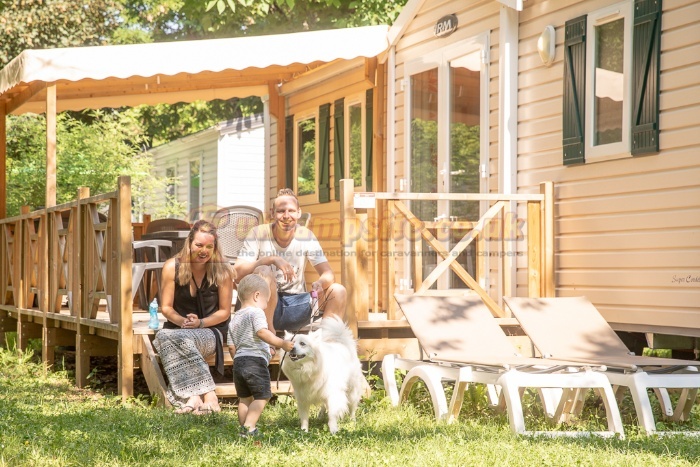 At and around our holiday park, you have every opportunity to spend your holiday the way you like. 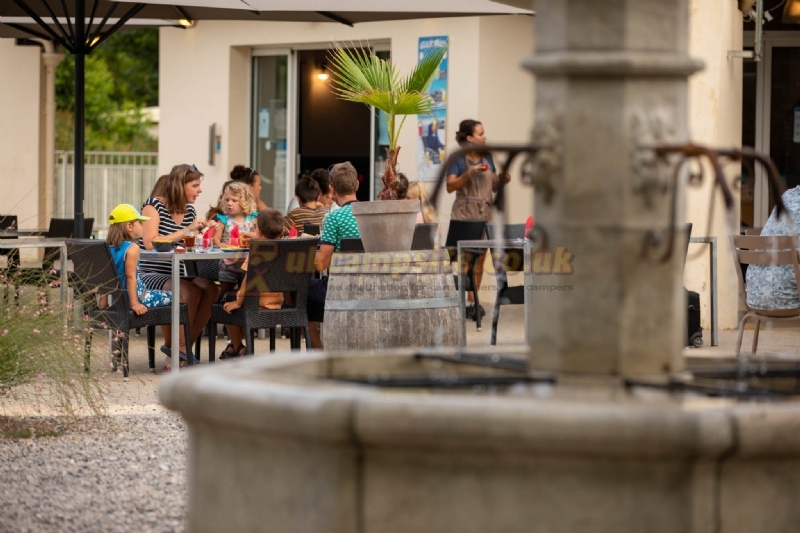 Visit famous cities such as Orange, Avignon and Nimes. Dont forget to stop by characteristic villages like Balazuc. If canoeing is too soft, why not go wild water kayaking or rafting? 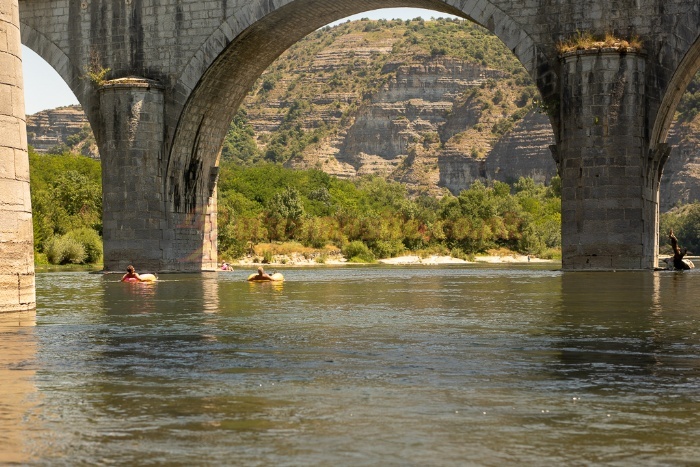 You can also do that in the Ardeche. Or would you rather go quad riding? 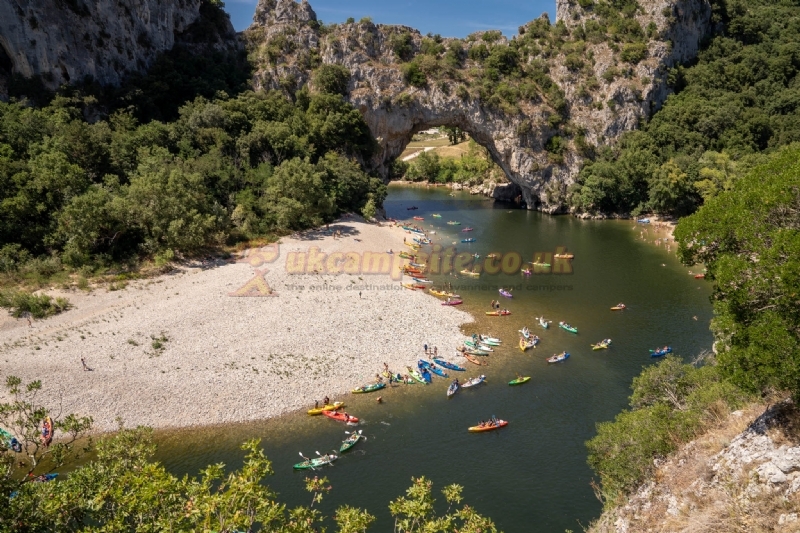 The many landscapes of the Ardeche, from yellow sunflower fields, dense forests to purple lavender fields, are a feast for the senses. A guided tour for you and your family led by an actual knight at Le Chateau de Montreal. Or what about going on an adventure together in a survival park?